5. 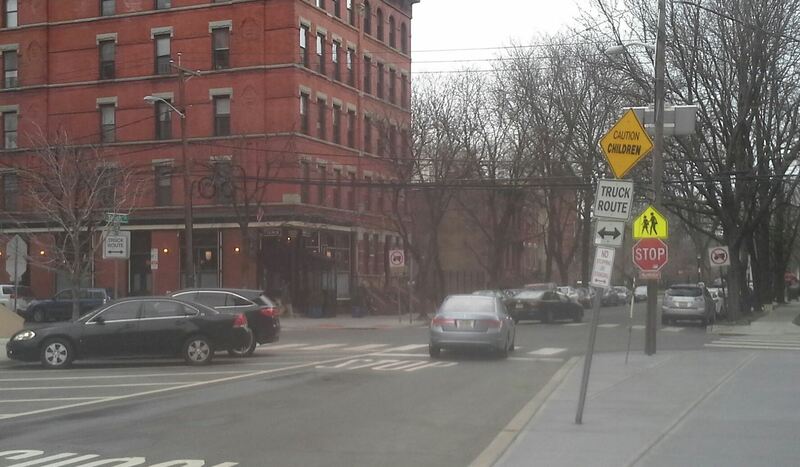 Placed a "Do Not Enter" sign at southwest corner of Jersey/9th intersection (facing east). 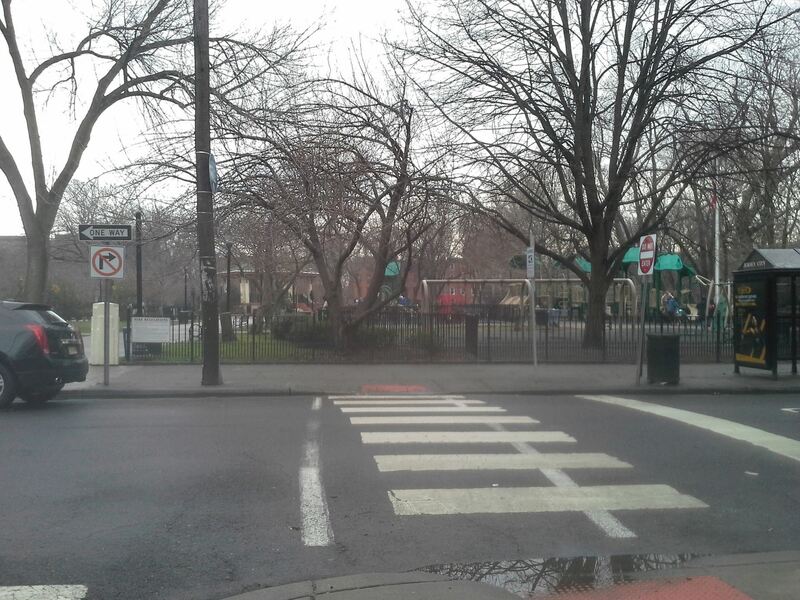 The JC Division of Traffic and Engineering is also investigating the feasibility of installing more protection at the park entrance. 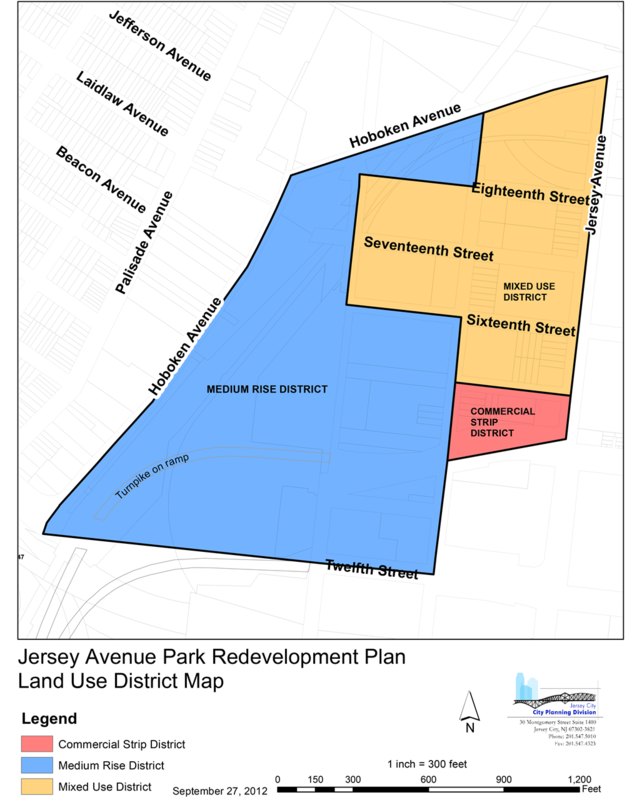 The proposed amendment to the Jersey Ave RDP (redevelopment plan) containing the newly carved out "Emerson District" dated 2/1/17 will go to the planning board this Tuesday evening 2/14. This plan has been slightly altered since its 11/3/16 version. Looking towards the northern edge of the Hamilton Park neighborhood and north of the neighborhood this map can let you see what's been built, what's being proposed and what's potentially coming down the road. Check it out. 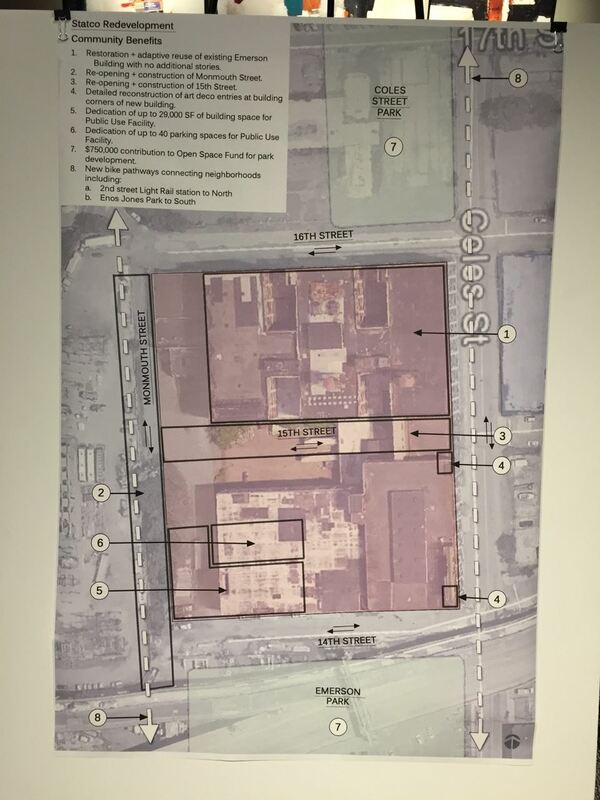 The entire Acme shopping area, along with St. Lucy's shelter (which we've heard is moving), and the historic Lackawanna building (which isn't labelled as historic) is in a redevelopment plan too. Thank you to everyone that participated in the survey. 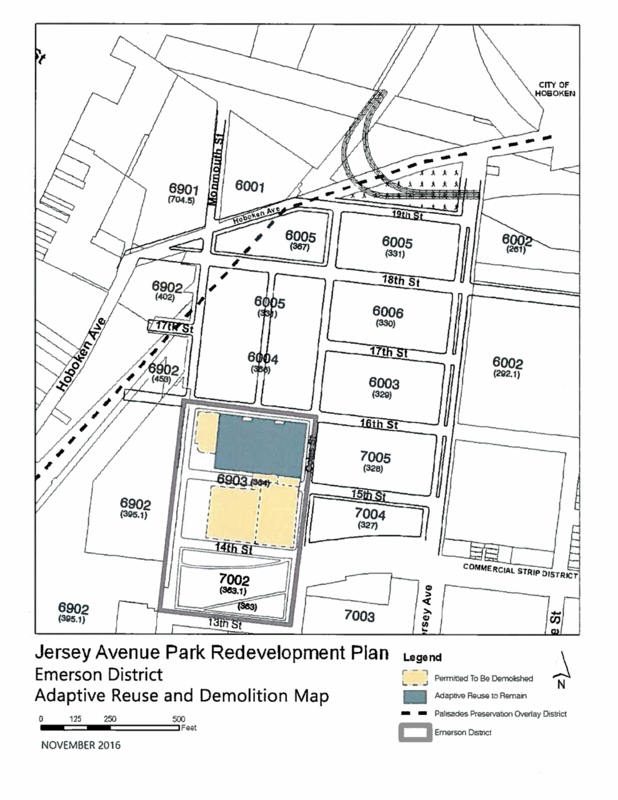 We had over 500 responses and gathered great feedback for the the planning department. 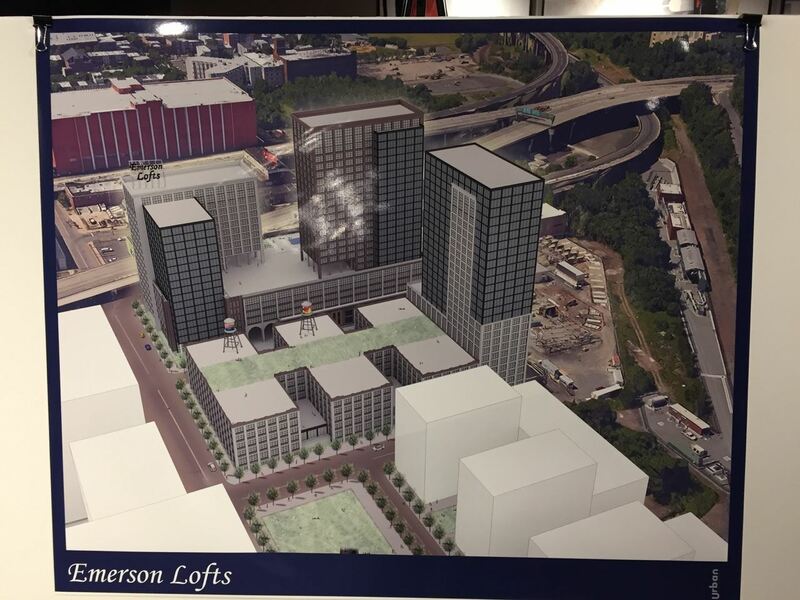 The community would overwhelming like to keep the area under 13 stories. 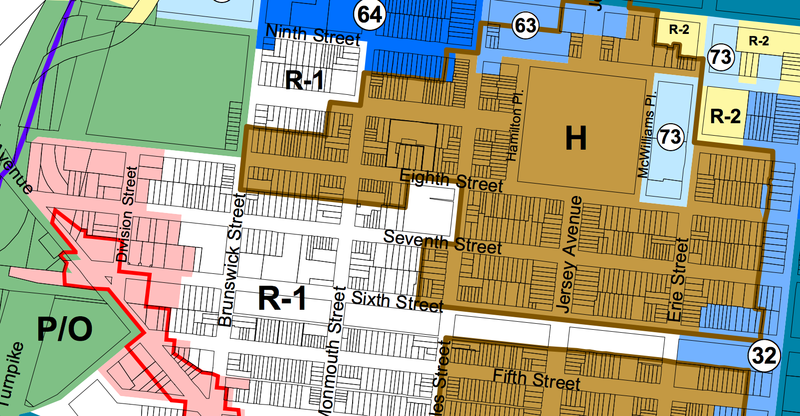 There is a proposed RDP (redevelopment plan) for the blocks in between Marin & Manilla, 6th & 8th street. 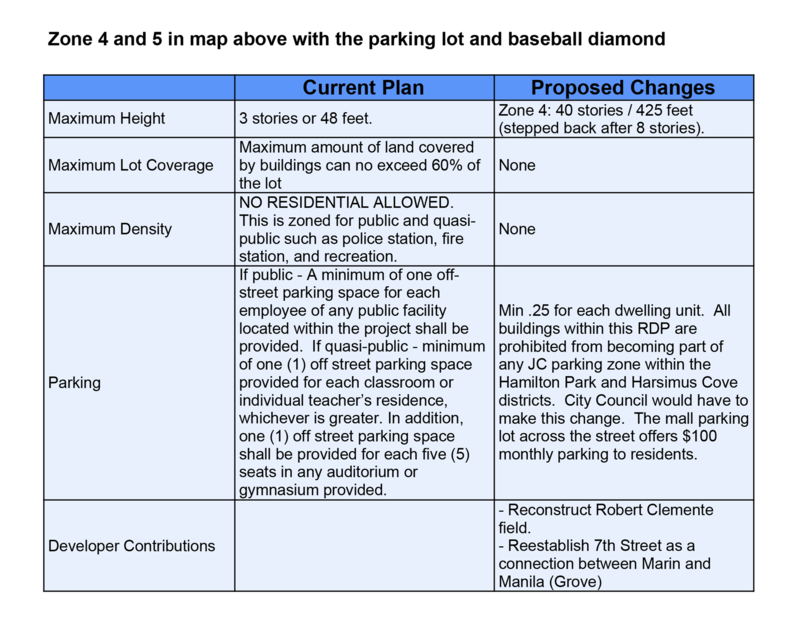 The baseball field will remain a baseball field. Please read the details of the plan before taking the survey. MaryAnn Bucci, Acting Director, Division of City Planning and Matt Ward, Senior Planner would like the neighborhood's feedback. DO NOT TAKE THIS SURVEY MORE THAN ONCE. The area is currently within the Luis Munoz Marin RDP. 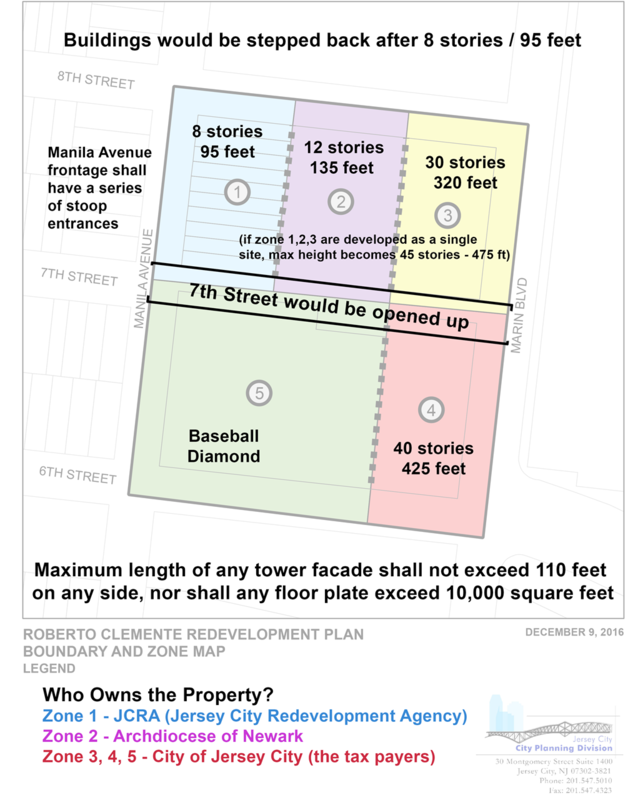 The city planners would like to place it within its own RDP which would be called the Roberto Clemente RDP. While we are hoping that the city will make changes based on our feedback, should you want to email the city now please also cc the HPNA so that we can reference the amount of emails the city received later. And most importantly plan on attending the Planning Board meeting. Check our HPNA website and facebook page to stay up to date. Possible dates for this to be on the agenda will be 1/24, 2/14, and/or 2/28. 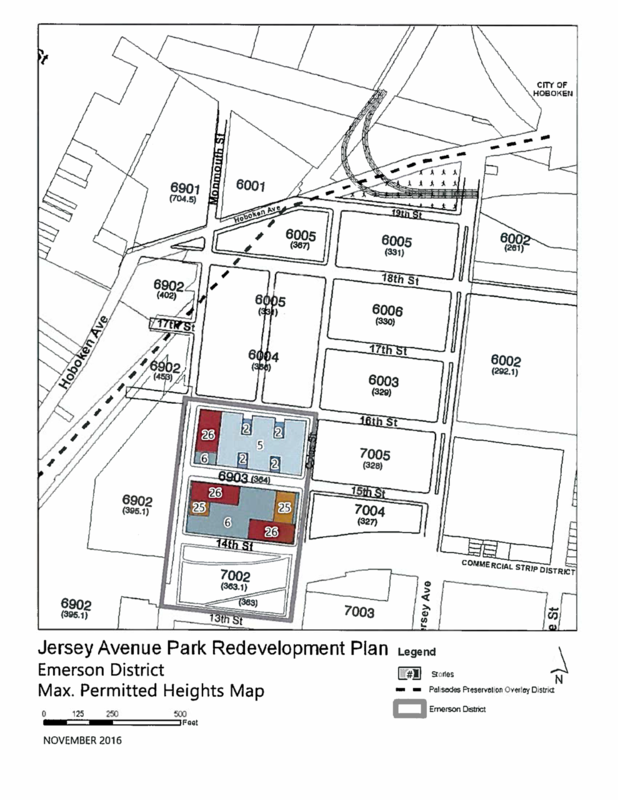 Looking for an overview of the Jersey City board meeting dates? This calendar lists the Planning Board, Zoning Board, Historic Preservation, Artist Certification, and Environmental Commission dates for 2017. 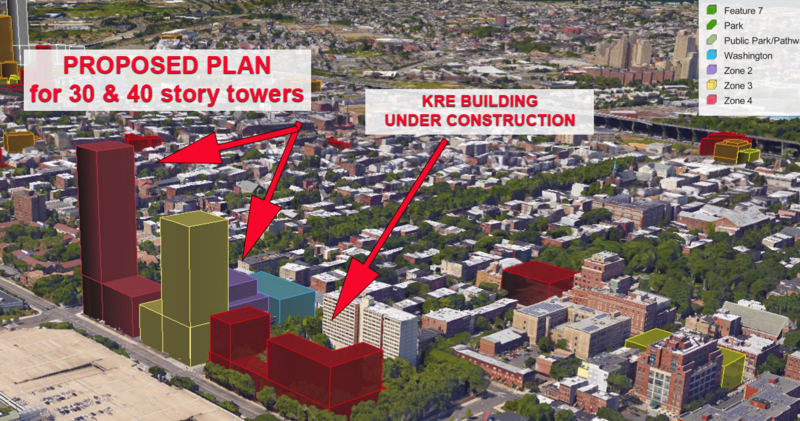 Below is the proposal for a 20 unit - 20 parking spots - 6 story - 75x100 building at 366 6th Street. 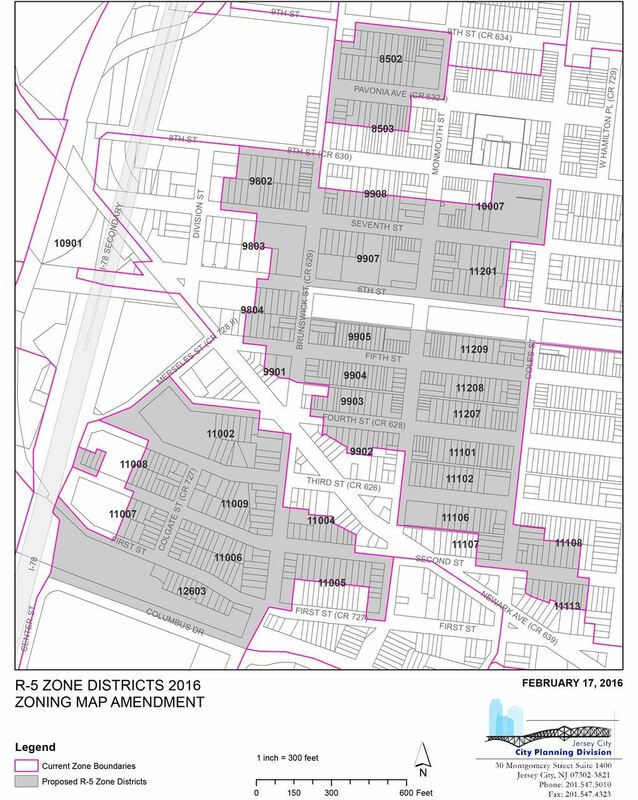 The 7th Street Block Association has been working with the developer on this plan and it will go before zoning for a variance next. 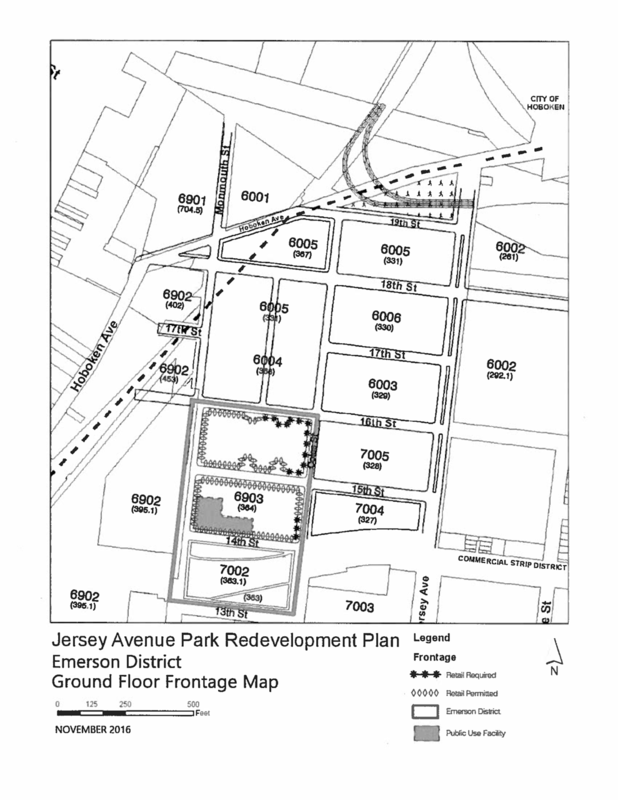 Bike JC asks for your support in the creation of Jersey City's first protected bike lane on Grand Street. 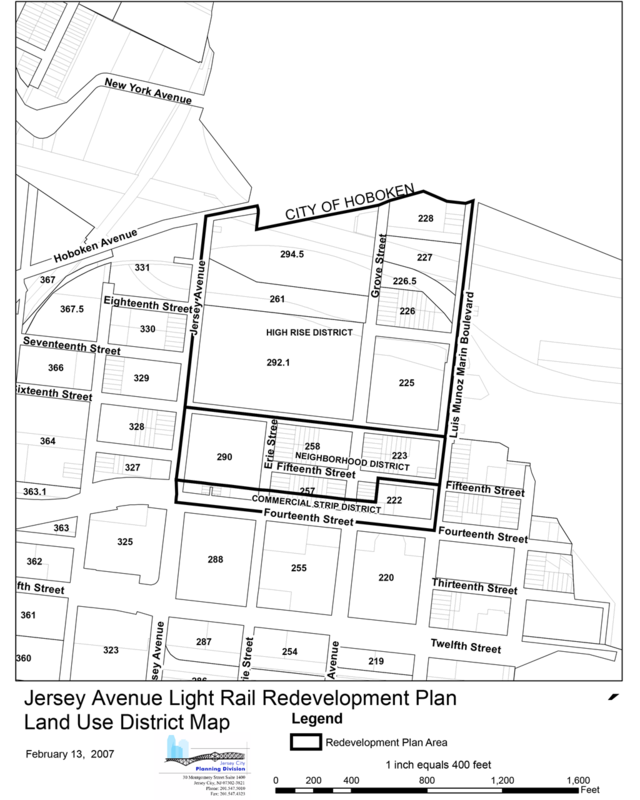 Motor vehicular, cycling and pedestrian traffic has dramatically increased in Jersey City over the last few years, particularly on Grand Street. As Bike JC looks to expand upon the existing bike-lane network, we understand the need to install protected bike lanes on our busiest roads. 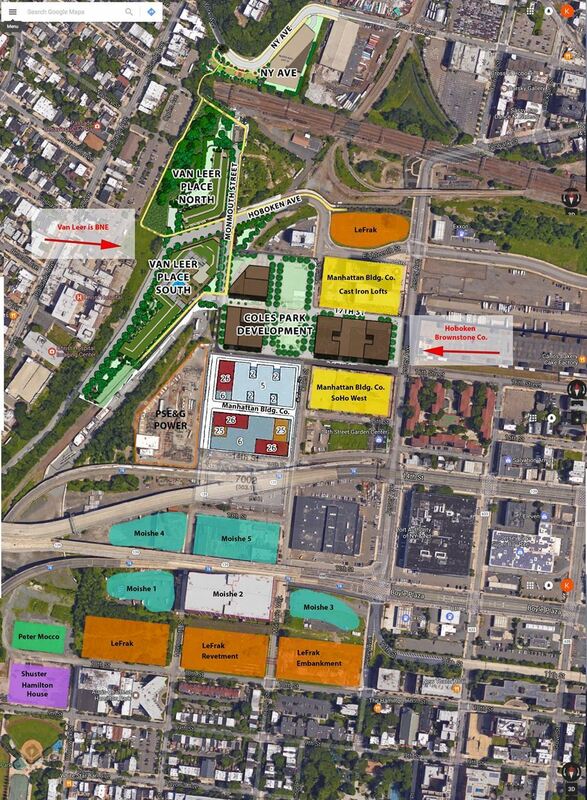 Bike JC's vision begins with Grand Street. Grand Street runs through several neighborhoods and serves as a connection to major routes and highways. 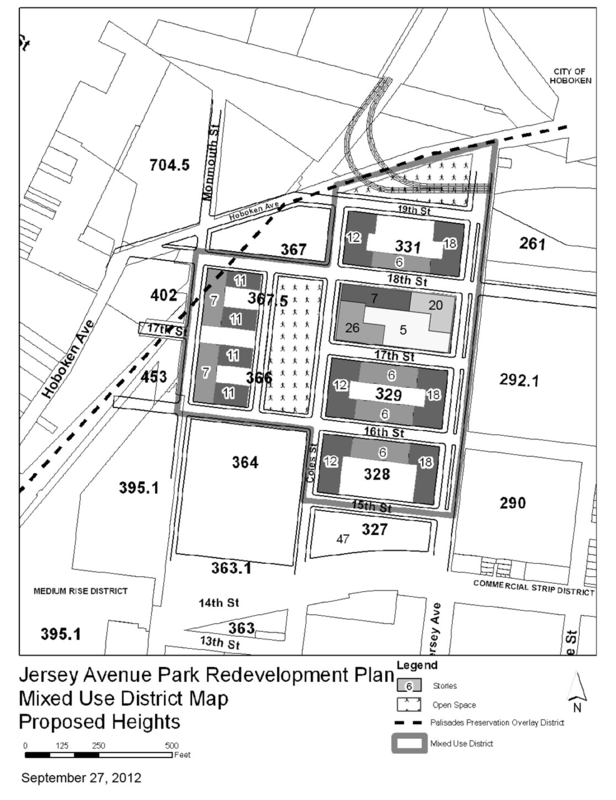 Grand Street also borders the entrance to Liberty State Park for many Jersey City residents and is lined with multiple schools, community centers, houses of worship, commercial and residential districts and the Jersey City Medical Center. Protected bike lanes have proven to be the best tool for encouraging an increase in cycling among the majority of people who are interested in getting around by bike but are concerned about safety. 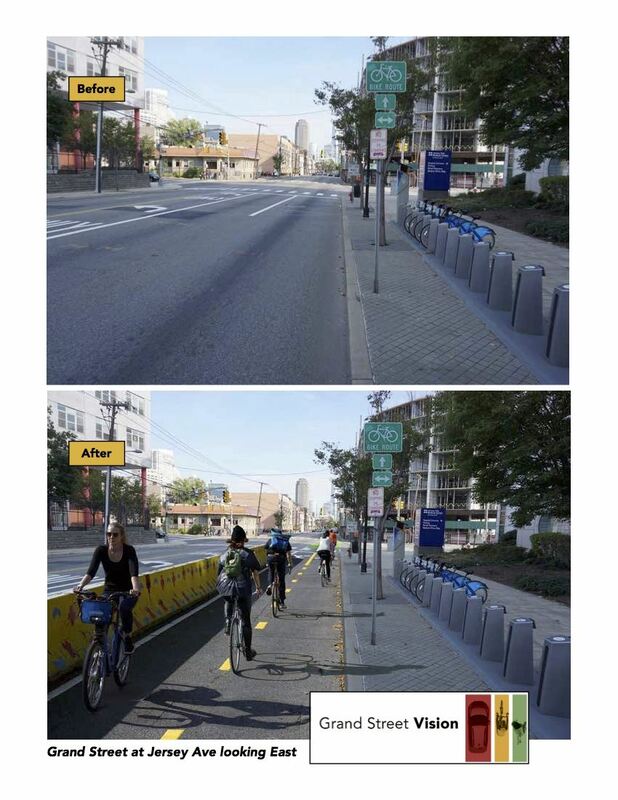 Protected bike lanes are safer for cyclists, create increased awareness and reduces speeding amongst drivers, increase safety at intersections for pedestrians and cyclists and have proven to dramatically reduce the number of cyclists who ride on sidewalks. 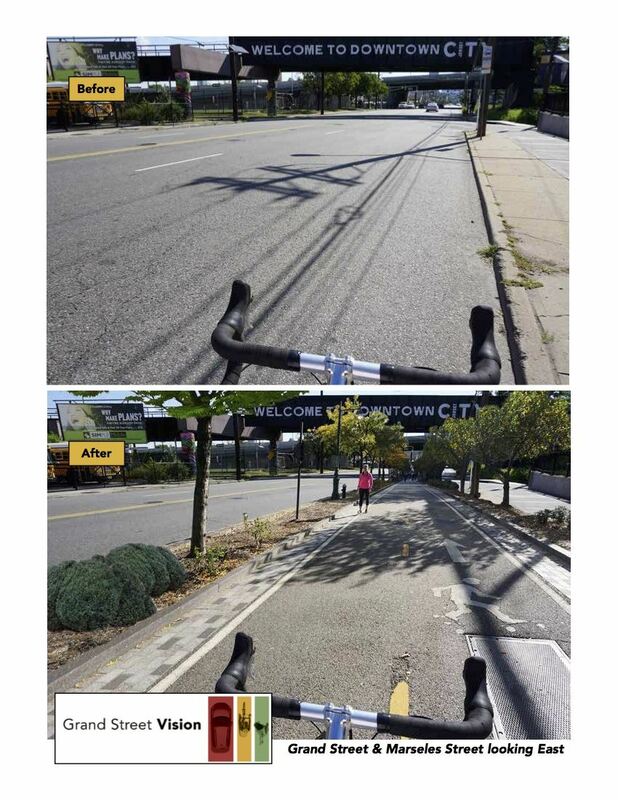 A recent study of protected bike lanes in the US and Canada proves how effective protected bike lanes are throughout both countries and staunchly supports Bike JC's Grand Street Vision. 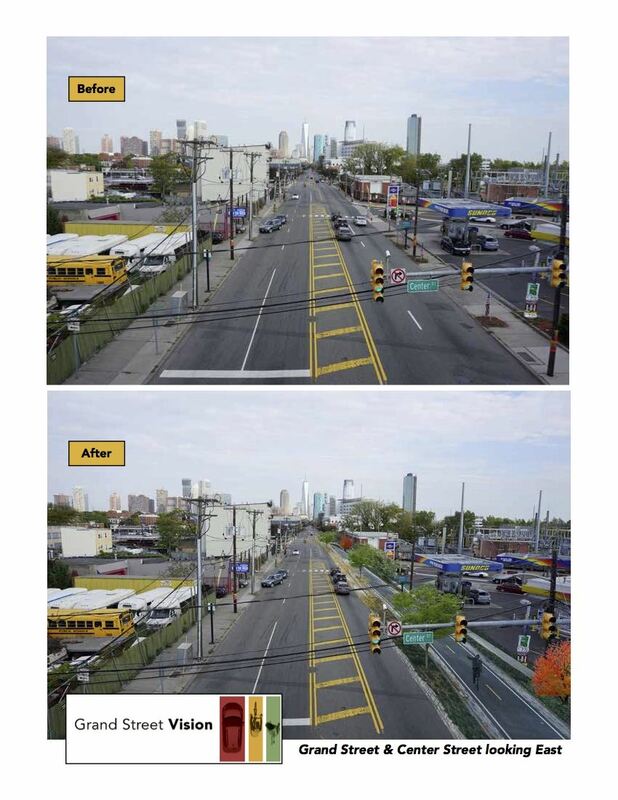 We ask that residents, businesses, schools, houses of worship and the representatives of Jersey City join in our vision and support the creation of Jersey City's first protected bike lane on Grand Street. 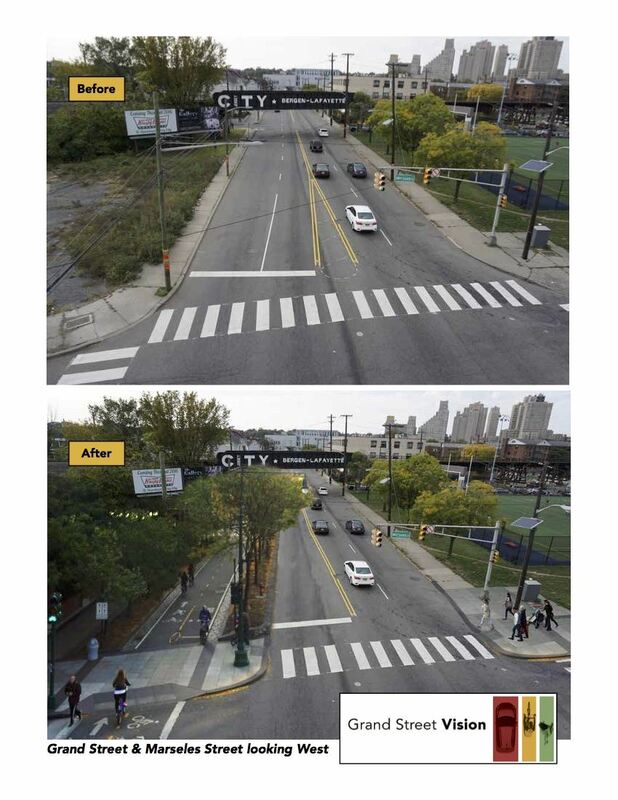 Please see attached before and after images with the proposed protected bike lane. The area north of 12th street is exploding! 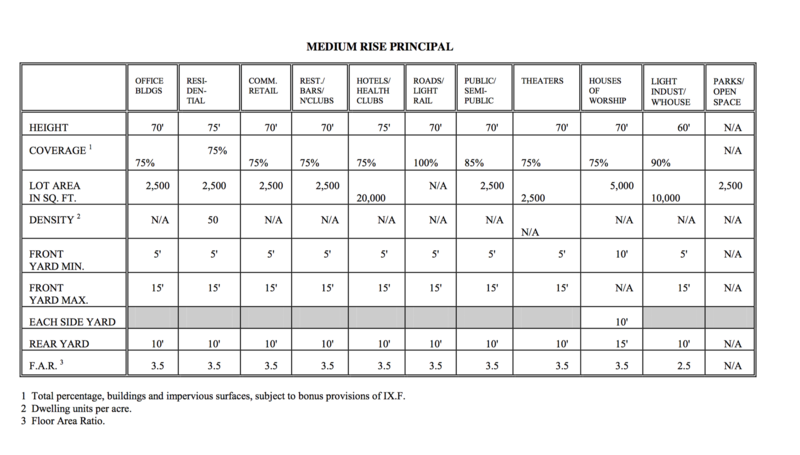 The medium rise district (see principals below) is headed towards becoming a high rise district. Want to learn more? 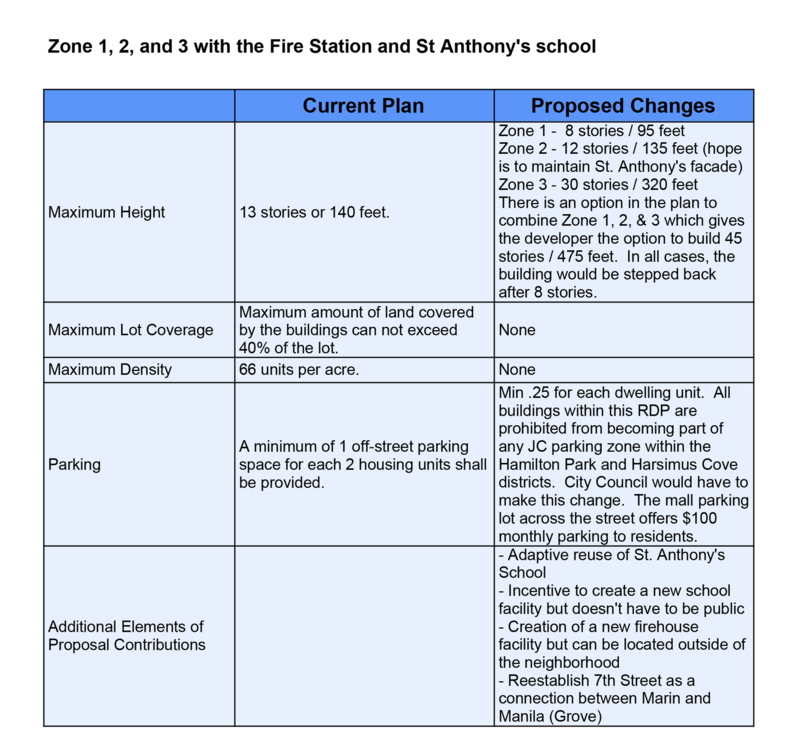 Read the proposed changes below. Click on images to enlarge. 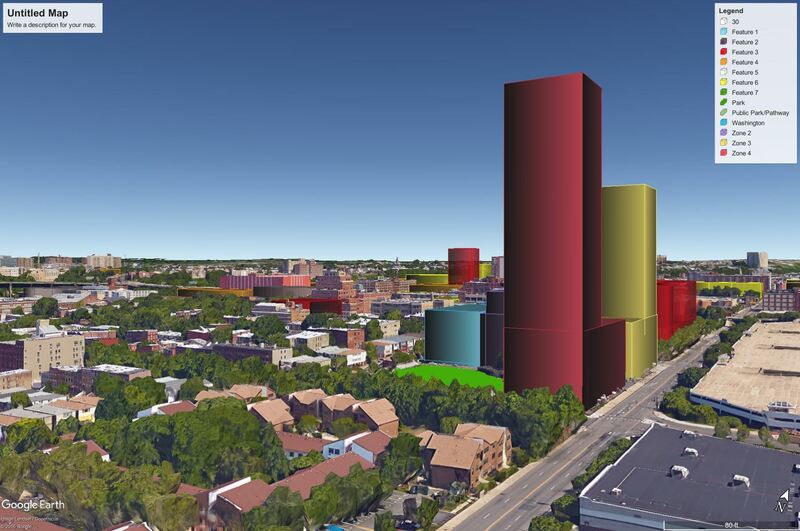 Medium Rise District allowable heights etc. 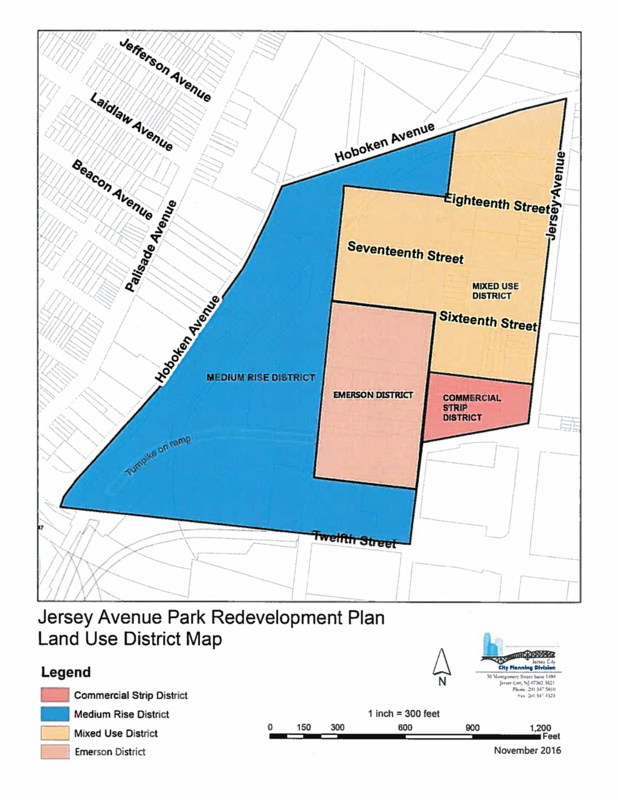 Proposed Changes Jersey Ave Park Redevelopment Plan - creation of the "Emerson District" which use to fall within the "Medium Rise District"
The Village Neighborhood Association will have Tanya Marione at their next meeting this Saturday to discuss this plan. Streets with less than 60’ Right of Way: 3 Stories with a 4th Floor setback a minimum of 15 feet from the front of the building.